I picked up a PS4 a couple weeks ago. It was partially in anticipation of Destiny, but mostly because I knew I would be getting one eventually and the money worked out for it. The big games I picked up are Infamous: Second Son and Destiny. Infamous is pretty but there's nothing to it that I haven't already seen in an open world game. Destiny is lots of fun but I don't know if it has staying power. If you want to know more about that I wrote about it here. Along with these, I also have all the free indie games I've gotten through PS Plus. Super Motherload is one of my favorite indie games on the system, it's simple yet addicting. Towerfall is intriguing too, although I haven't gotten people over to play it multiplayer yet. Sony has promised to keep releasing at least two games per month on PS Plus for the PS4 so I'm excited to see what I get to try in the future. I'm still just getting a feel for the system and the UI. At this point I've had enough time with it to get a general impression of the console. I really like it. It's a solid system. Time will tell if it was a worthwhile investment but I think it will be. It's a console that should have many years ahead. My favorite feature of the PS4 is actually a feature of my PS Vita. Remote play! I can play my PS4 from my Vita anywhere I have a stable internet connection. 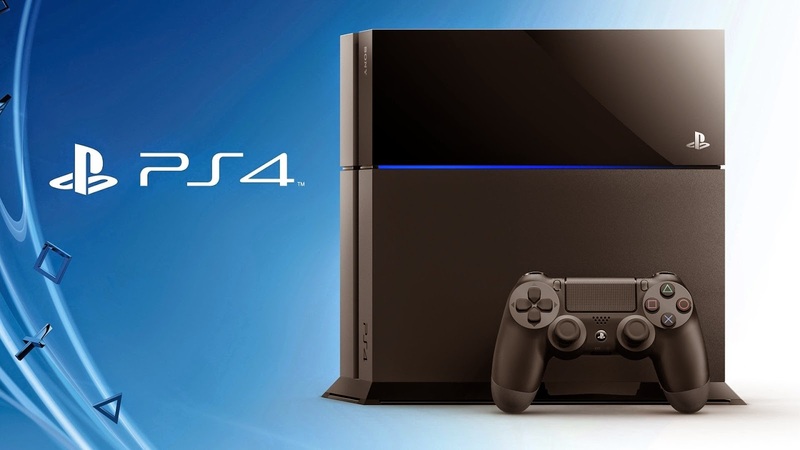 Every PS4 game has to support remote play which means that any game you can play on PS4 you can now play on PS Vita. It's amazing. Destiny, in particular, is a fantastic remote play experience. It has custom controls when being played on the Vita, which feel great. They're slightly different from the controls on a PS4 controller but they completely make sense because of the Vita form factor (no L2 or R2 triggers). I've regularly been playing a little bit of Destiny in bed each night as I wind down before sleeping. It's a full console experience in the palm of my hand and I love it. I've used remote play from my living room when others are using the TV. I've played it from my upstairs bedroom. I've played from my parent's house (miles away). It's been a consistently good experience. I still need to try it out at a coffee shop one of these days since I find the idea of playing my PS4 from Starbucks hilarious. When I do, I'll make sure to report back. At this point, I wouldn't recommend PS4 to most people unless there is an amazing exclusive game you want to play. I think it's a really good console but you should probably wait for a bundle or price drop that appeals to you. 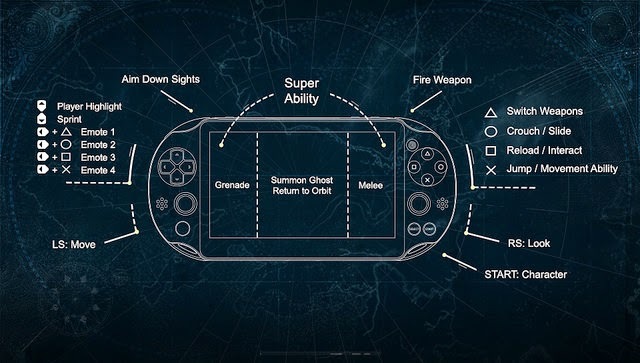 In the future I think the biggest feature of the PS4 is going to be remote play. I wouldn't be surprised to see Sony talk that up more and more as time goes on. It makes me wonder if a PS4 + Vita bundle would sell a lot of systems with the right marketing push behind it. It'll be interesting to see if so. The WiiU remote kind of bombed (along with the whole system), but maybe this sort of tech is geared to a different audience. As a parent, I love the Wii U controller and remote play from the Vita. I wouldn't have appreciated it as much before I had kids. I have a lot less free time now and it's so much easier to get some gaming in when I don't have to monopolize the main TV in the house.